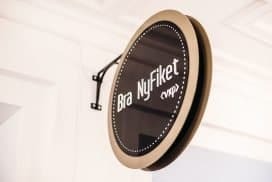 Bra NyFiket is a new cafe that you will find in Physics building. 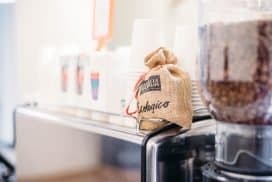 Here you can enjoy a freshly made coffee, espresso, latte or cappuccino. We serve homemade pastries and offer a variety of sandwiches and salads. Between 11:30-12:30 we offer Xpress-lunches including bread and salad.